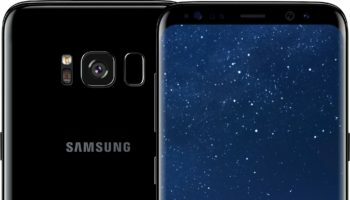 Rooting, Unlocking or flashing any Custom Recovery/Custom ROM’s results to the void of the warranty of the device. 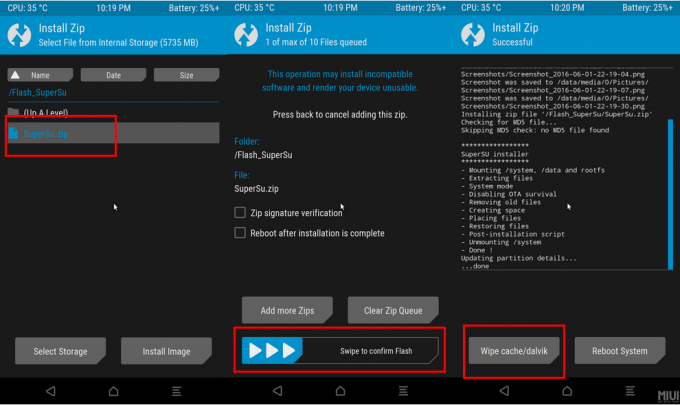 Instandroid.net and its authors will not responsible for bricked devices, dead SD-card or any damage in your device which is incurred in the process of flashing Custom Recovery/custom ROM/Rooting or any development process the device. We highly advice to take a backup of your device prior to performing the process. Please do some research if you have any concerns about features included in this ROM, before flashing it! You are choosing to make these modifications. Nevertheless if you need any help, just comments already. We will always pleased to help you. At first Download and Copy the Flashable SuperSU.zip in your Asus Zenfone Max (ZC550KL)’s SD card/External SD card. Then Press in Install > Select Flashable SuperSU.zip from where you had copied. and then Swipe to Confirm Flash. Voila.! Flashable SuperSU.zip will be flashed in no time. Then Reboot your phone from recovery! 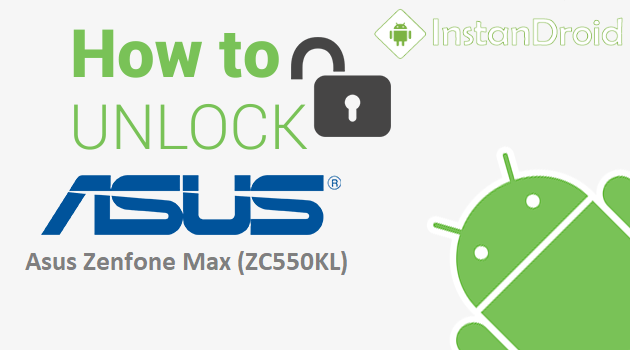 Congratulation.. You have successfully rooted your Asus Zenfone Max (ZC550KL). You may also Download – Root Checker Pro for Free to Check root Access!